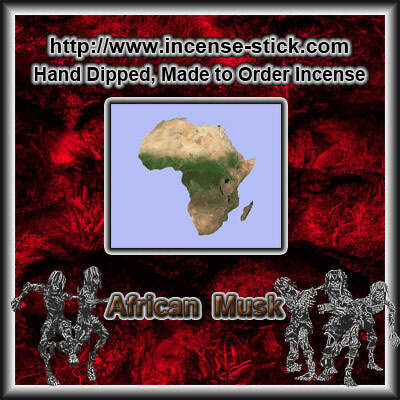 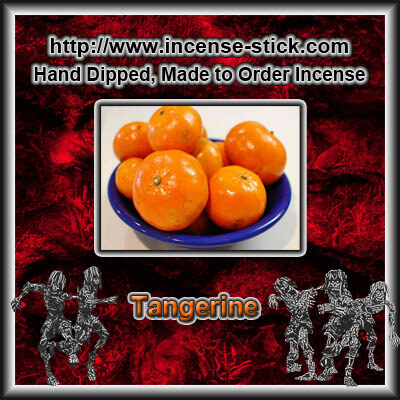 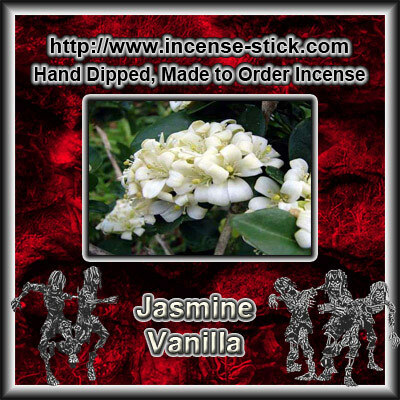 20 Premium Hand Dipped African Musk 4 Inch Wood Incense Sticks. 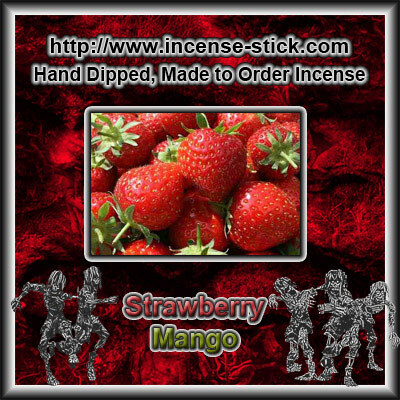 Strawberry Banana - 100 Stick(average) Bundle. 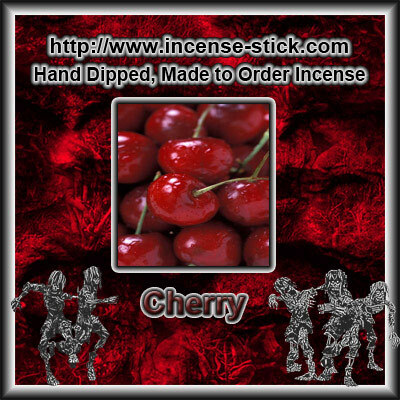 Cherry - 100 Stick(average) Bundle.